Download these checklists to help keep yourself disciplined and on track while networking and searching for your next job. Download our job search punchlist to help you get your bearings and focus your weekly efforts while on the job search. 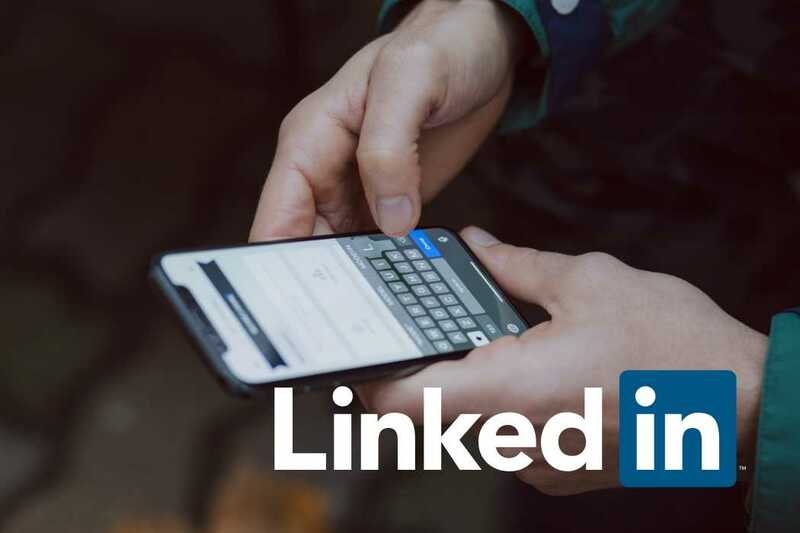 Ensure your LinkedIn profile is up-to-date, well-maintained, and attractive to networking prospects, recruiters, and potential employers. Keep each day focused on your job search, effective networking, and a little self-care with this helpful to-do list. Ensure you’re approaching your job search as effectively as possible with this job search checklist. Are you properly executing your effective job search? Download these 20 keys to job search prep and accompanying quiz to make sure you’re on track. Over 90% of all donation dollars go directly to help Oklahoma job seekers.